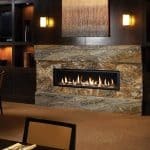 Services - Fireplaces Plus Inc. 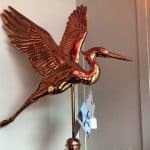 Serving Ocean County, Burlington County, Monmouth County and beyond. 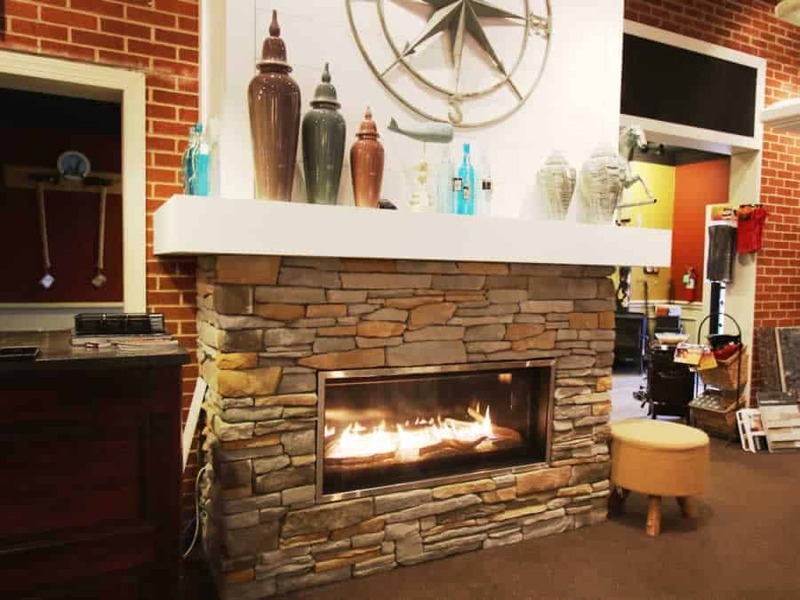 Fireplaces Plus has long satisfied the alternative heating needs and decorative desires of many families in the area. We sell, install and service the best products the industry has to offer. 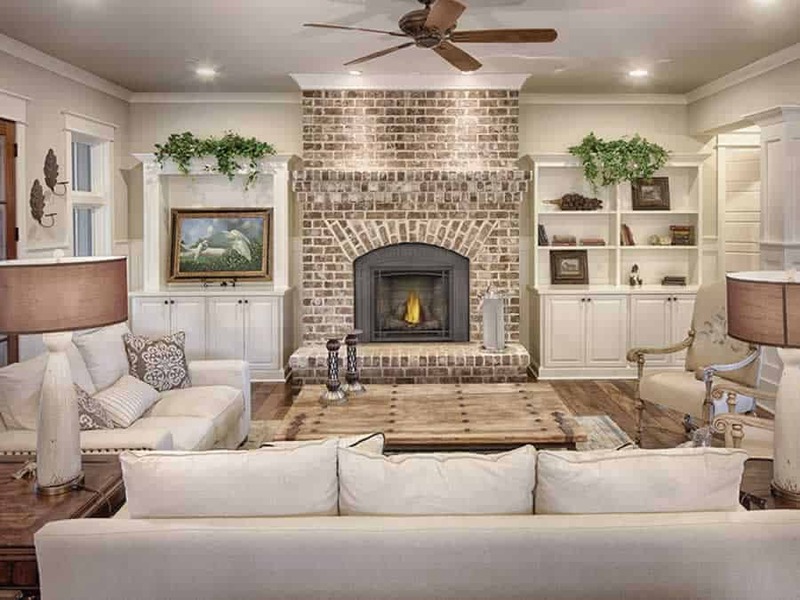 Whether you are having a new house constructed, renovating an existing house or updating an existing fireplace, our industry and factory trained personnel can help you find the right products for your home.